Surgery is often cheaper abroad. There’s also no waiting as you would do for an op through the NHS, and the chances are that the price will be lower. Getting a nose job abroad leads to prices that are more affordable but there are a few things to consider before you decide to go that route. 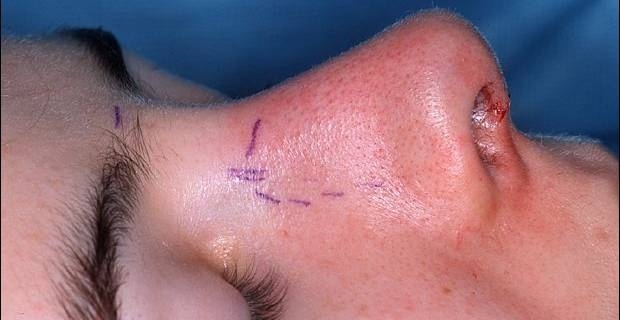 Rhinoplasty, which is the medical term for “nose job”, covers all forms of nasal surgery including re-aligning the nose, increasing or decreasing the size of the nostrils, re-shaping the tip or widening the bridge. 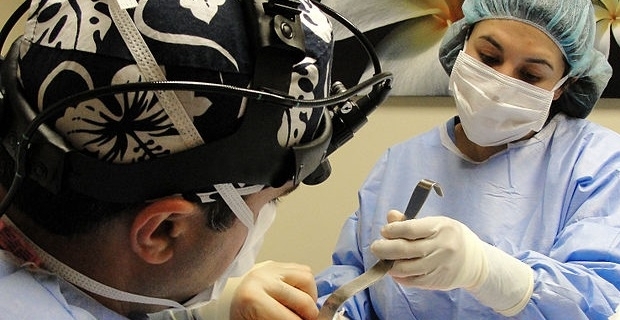 This form of surgery is popular as it changes the patient’s face. Only a few can get this form of surgery through the NHS which is why patients often look abroad. More often than not, this is a form of cosmetic surgery which means that the cost is met by the patient. Having a nose job abroad lowers the prices attached to surgical work because the costs are also lowered. The Surgeon’s fee will be lower, as will the cost of general anaesthetic and any other medication. You will also find that pre and post-operative check-ups are cheaper abroad. If you pick your clinic well, the work won’t be compromised but you’ll end up with a lower bill. The most obvious additional cost to consider is the cost of flights but that shouldn’t deter you as the savings on the surgery can be pretty significant. Rhinoplasty in the UK will set you back between £3000 and £4000 even though it’s now more popular than ever. The same work carried out in Prague would cost you between £1600 and £2000. In Tunisia, you can expect to pay around £1900. Going abroad for surgery can be very appealing. The low nose job costs found abroad make great prices, but picking a surgeon based entirely on the price could be a mistake so you should do your research. Get some quotes and ask all the questions you have before making a commitment.